Keywords Studios, the international technical services provider to the global video games industry, is delighted to announce that it has been shortlisted in the Deloitte Technology Fast 50 Programme 2017. The prestigious awards rank Ireland’s fastest growing technology companies, recognising those companies that have demonstrated exceptional growth in turnover during the last four years. Keywords Studios exact ranking will be revealed at the Technology Fast 50 Awards, which will take place on Friday November 3rd, in the Clayton Hotel, Dublin. 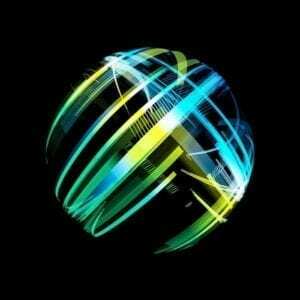 About the event: The renowned annual event celebrates world-class achievements within the Irish technology sector. Now in its 18th year, the Deloitte Technology Fast 50 Programme commends the ongoing commitment of technology companies across Ireland. Calling upon companies from across the technology spectrum, including software, hardware, communications, media, clean technology and life sciences, it is one of the longest standing technology contests in Ireland.